Romania could start to charge fees for its entire network of highways, according to Daniela Draghia, the General Director of the National Company for Highways and National Roads in Romania (CNADNR). Daniela Draghia added that getting the ok from the European Commission on the highway toll usually takes six months. She stated that representatives of the European Union must be convinced that the money raised this way will cover the maintenance costs, adding that the charge will be made on all highway sections in Romania, including the A1 and A2. The Romanian Minister of Transport Anca Boagiu said Tuesday that the European Union has asked Romania to charge fees for those who use the highway sections, but the fee has not been established by the ministry consultants. 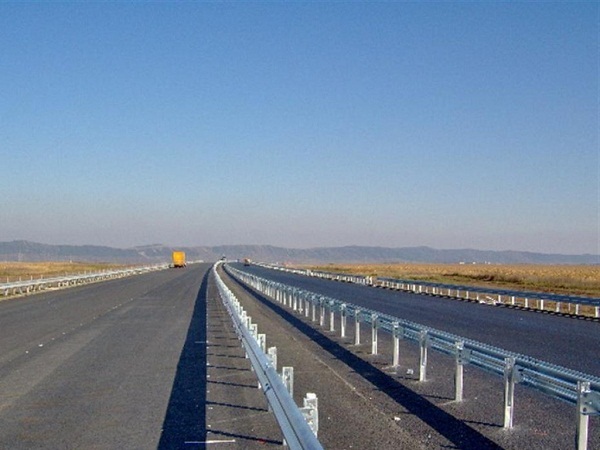 According to Anca Boagiu, Romania should have 845 km of highway in few years. Currently, the country has only 313 km of highways.